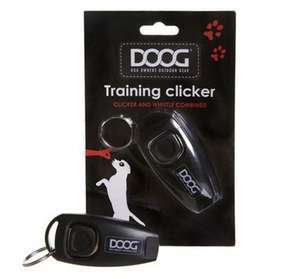 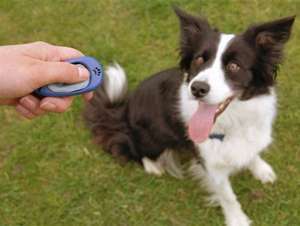 Grab your dogs attention with the DOOG Good Dog Training Clicker! The DOOG Good Dog Training Clicker will help you train any dog to be a good dog, With a clicker function and built in whistle, this is a very useful multi functional training tool to keep close to hand! 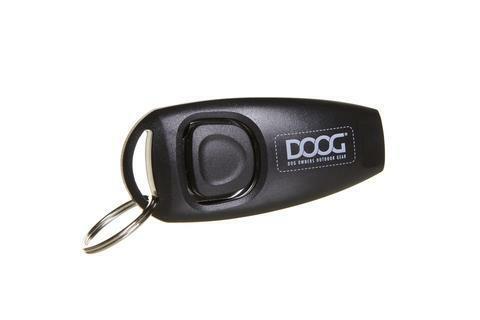 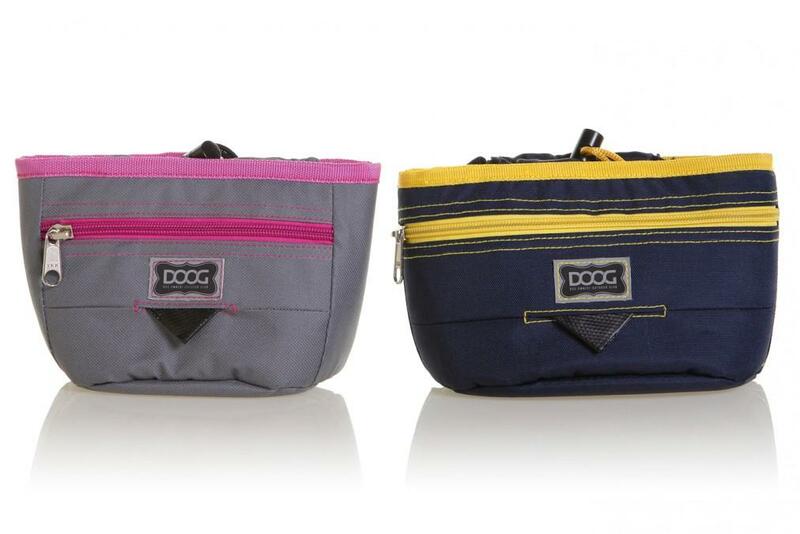 Attach to your DOOG Good Dog Treat Pouch, DOOG Walkie Belt or DOOG Walkie Bag with the D-ring attachment an have it there when you need it most. 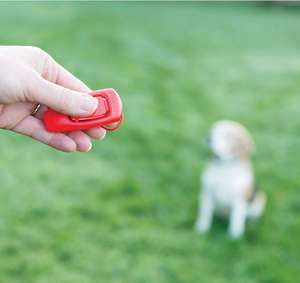 Ideal for training your puppy at obedience classes, practicing a fun new trick or for getting your dogs attention at the park.